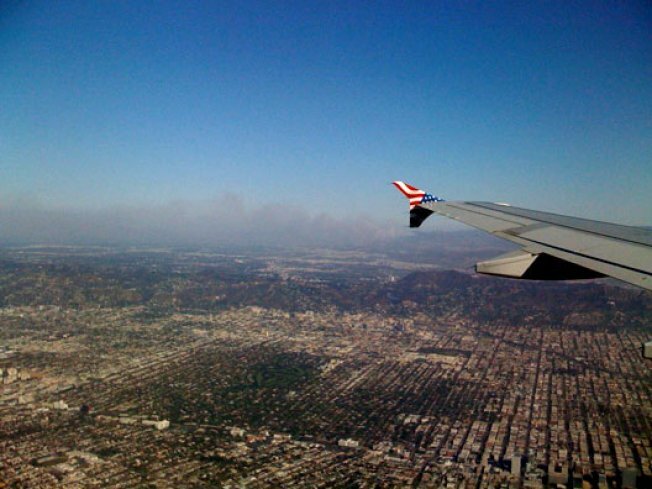 Snapped LA shows off your best shots of the city. Join the Curbed LA Flickr pool to contribute. Thanks to Dan O. for the above shot. "Flying into lax and snapped some shots of the fire from the air."